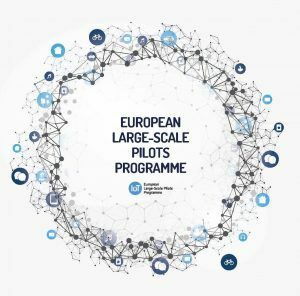 Open calls in the context of IoT European Large-Scale Pilots Programme are a funding mechanism (also called cascading funding) with European dimension whose ambition is to create and expand a global market for IoT solutions. This website analyses the results of the open calls and how the funds are being divided up for the projects. 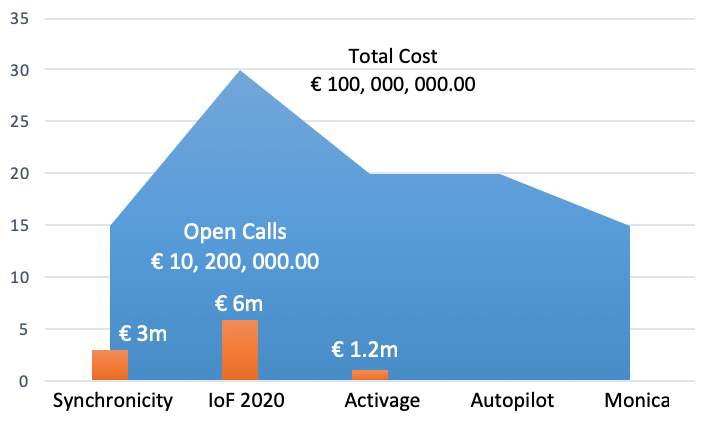 It shows the make-up of the open calls, showing the application and the awarding process to guarantee transparency. It analyses many different aspects such as the type of organisation, the awarded funding budget, the country which the funding has been awarded to and how much funding each project will receive. 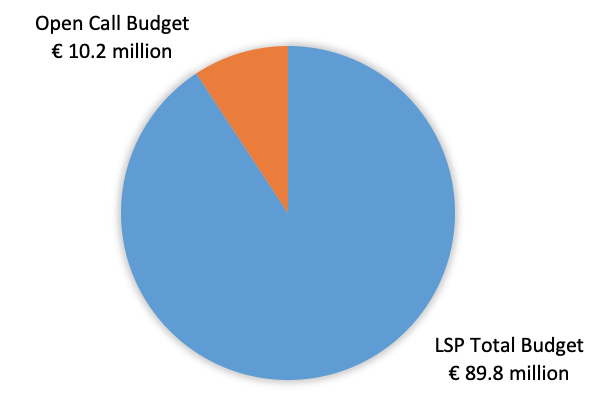 This page takes into consideration the available data regarding the European LSP open calls and analyses it as a whole. 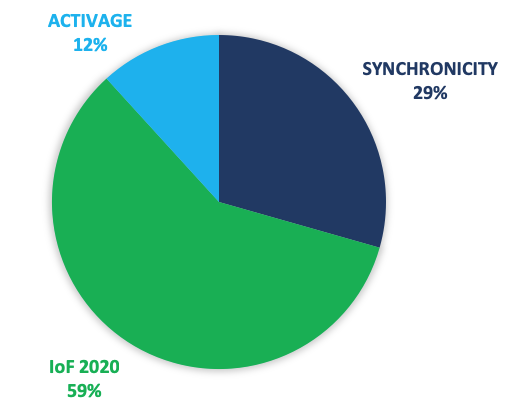 The analytics results presented in this section is only for informative purposes, its content is maintained and updated regularly and compared with reliable information sources and keep up to date, but does not surpass any official information provided directly in the EU LSP project and/or from the European Commission sources.